what are driving test cancellations? This is when someone has cancelled their test and it then becomes available on the DVSA website. If you are need of one then read on. Although the test may appear onto the DVSA website it usually doesn’t last long as you are not the only person looking for one. The demand, especially in certain test centres is so vast that the current waiting list is up to four months. Our job is to find suitable tests and send them out to you. We know the best times of the day when the most tests become available and we will text you every time a suitable test becomes available. What can you expect from our driving test cancellations service? What if you can’t find me a test, do I get a refund? Absolutely. Although we are proud to say that it is very rare that we can’t find you a suitable test. As long as you give us a realistic criteria then we are 99% positive that we will find you an earlier test. Just read our reviews, our customers wouldn’t write such wonderful reviews about us if we didn’t do our job so well. We pride ourselves on being a business that works for our customers and finding you earlier test dates is what we do for a living. 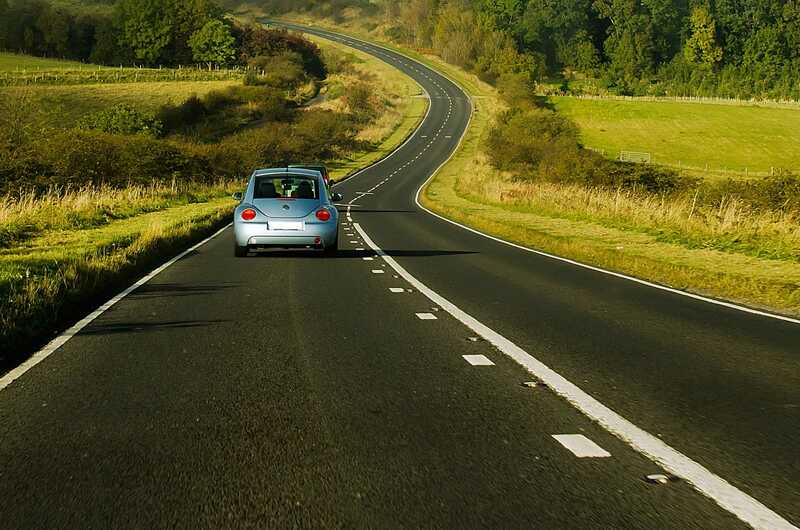 We have a team that are there for you from the moment you sign up until the day you pass your test. What happens if I don’t book the first test you send me? If you don’t book a test we send you we will keep sending out tests until you’ve booked one as we know that you may have missed it, your instructor may not be available that day or you just can’t do that test. In fact we can even keep sending tests after you’ve booked one just in case you wish to change your mind. Our main policy is to make our customers happy as the more happy customers we have the more recommendations we will receive. 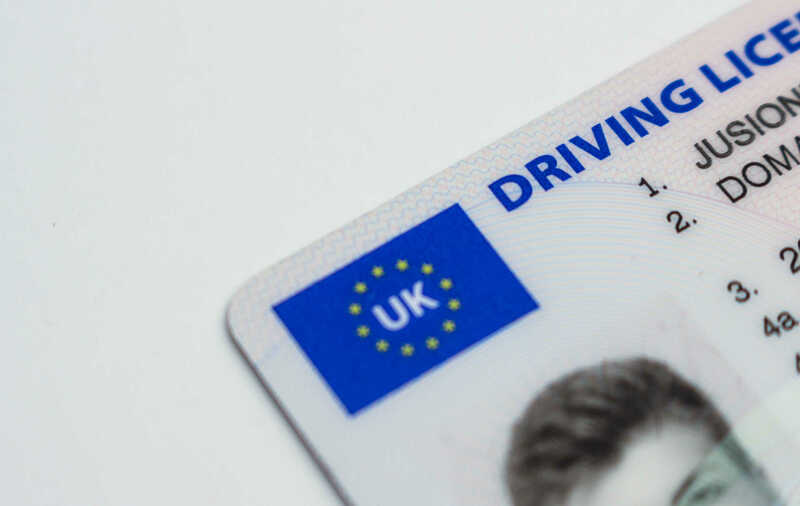 We have been in business for nearly a decade and we hope to continue our success by finding you all the driving test cancellations you need to get your driving licence.